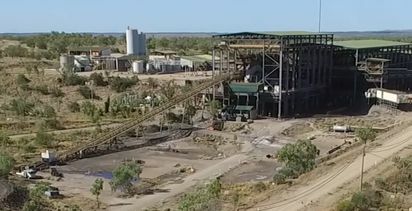 NEW Century Resources is set to assess the viability of incorporating the South Block open cut resource into its major tailings reprocessing development at the Century project in northern Queensland. 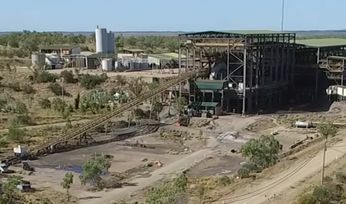 A feasibility study will be completed this year, with South Block containing 6.1 million tonnes grading 6.8% zinc plus lead for a contained 322,000 tonnes of zinc, 91,000t of lead and 8.5 million ounces of silver. 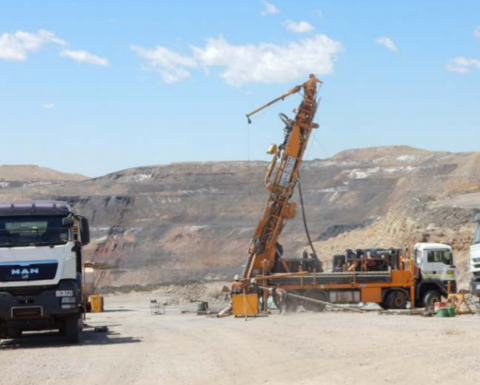 Century has total resources of 9.3Mt at 10.8% zinc plus lead, and current ore reserves of 77.3Mt at 3.1% zinc plus lead. 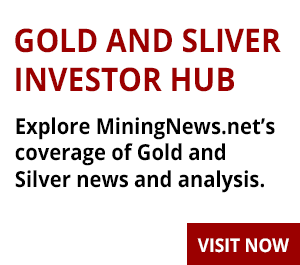 Production from reprocessing the tailings is slated to begin the third quarter, with output of 264,000t per annum of zinc expected when the current operation is fully developed. 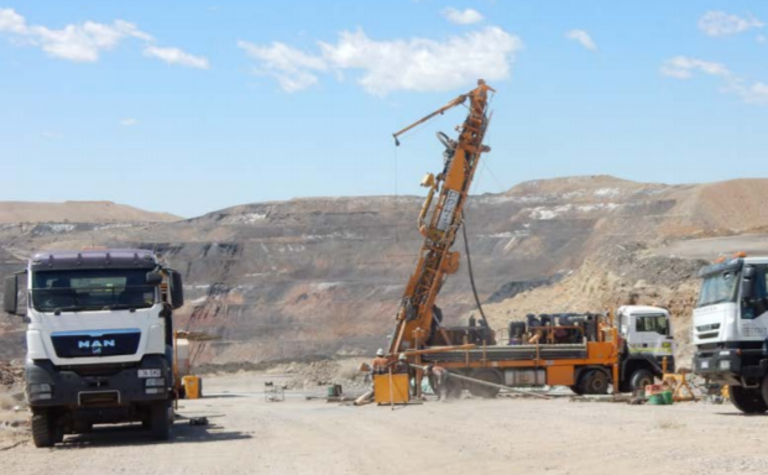 New Century noted that adding hard rock resources into the production mix will require restarting of the existing carbon pre-float circuit. The zinc price has recently been trading at its highest levels for more than a decade. Shares in New Century closed up 7% at A$1.41 per share Friday, capitalising the company at $481 million.